It is a black tie event so we want to see everyone in their finest Dinner Jackets and Ball Gowns. The event will start at 7pm. Upon arrival you will be able to congregate in our own private area with fully stocked bar until it is time to go through for the dinner. A seating plan will be on display to show you which table you are seated at, although no specific places will be set. You will then enjoy a 3 course dinner (with vegetarian and other dietary requirements being catered for) before a couple of presentations and speeches followed by tea and coffee. Once the formal part of the evening has concluded it’ll be time to put on your dancing shoes to dance the night away with the house DJ (requests will be considered). We will need numbers very quickly (ideally before 21st April - but we should be able to add the odd few after) and a minimum deposit of £20 per head will need to be paid up front to the society. 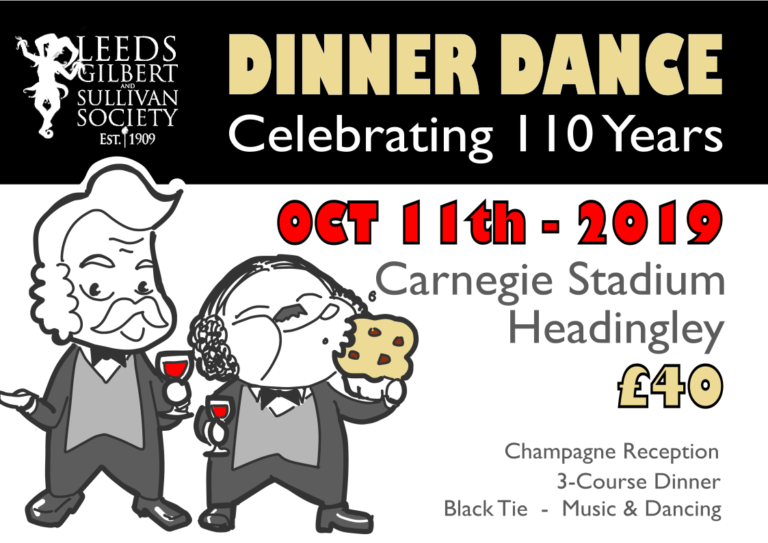 Ticket price will also include one of our 110th Anniversary pin badges which you will get on the night.